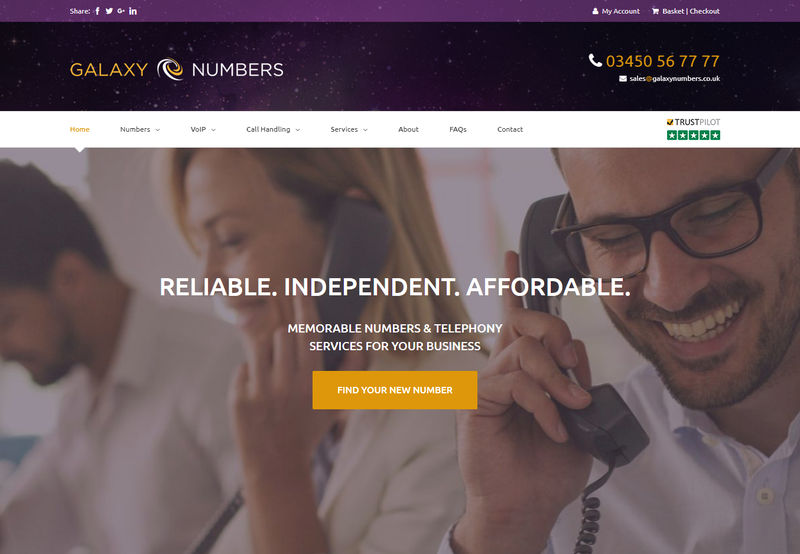 For Galaxy Numbers we created a highly customised Woocommerce website, to sell memorable and non-geographic telephone numbers on a subscription basis. 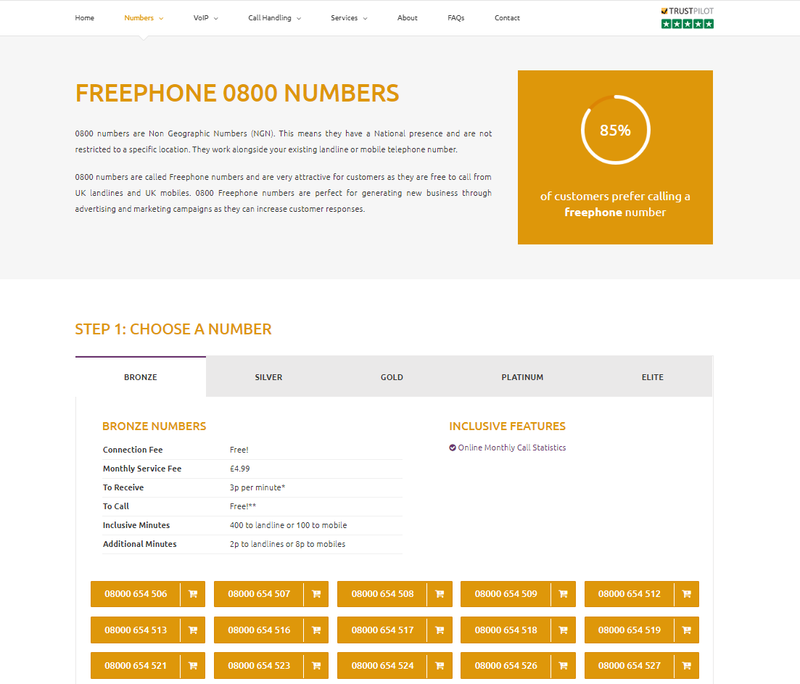 This involved creating a system to store and manage their catalogue of available numbers, setup a Stripe integration to handle recurring subscription payments and customising the Woocommerce and WordPress admin to manage everything. 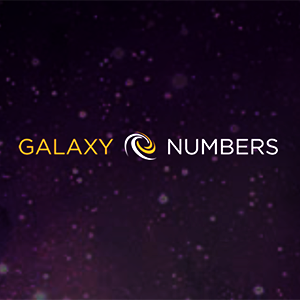 We also created a decision tree ‘Number Finder’ tool and an animated ‘explainer’ video.